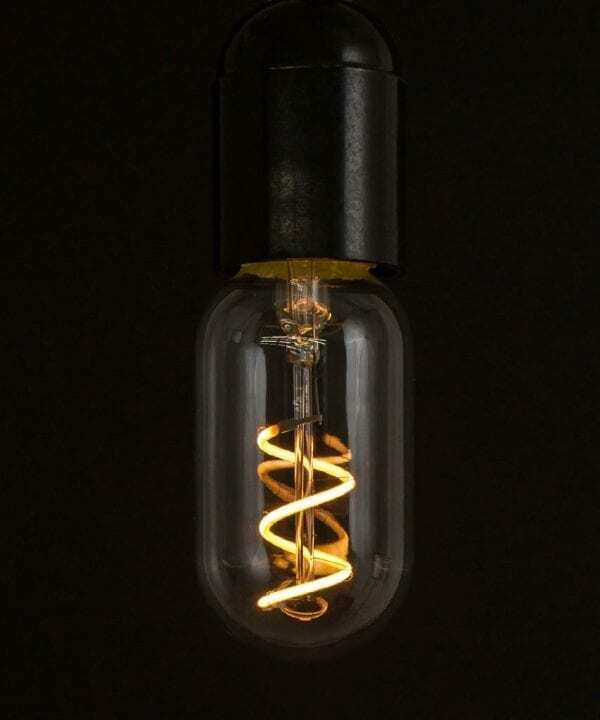 Your quest for a brass bulkhead light is complete. Meet Dave, a solid and dependable kind of guy, that definitely won’t let you down. 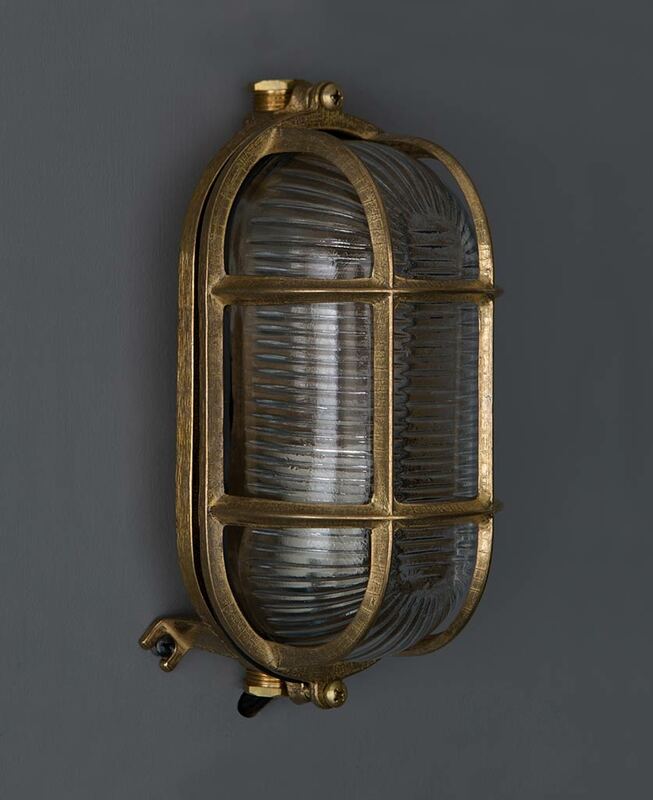 This traditional style bulkhead is made of steel with thick etched glass and a caged design that makes him ideal for inside, outside or wherever you want to show him off. 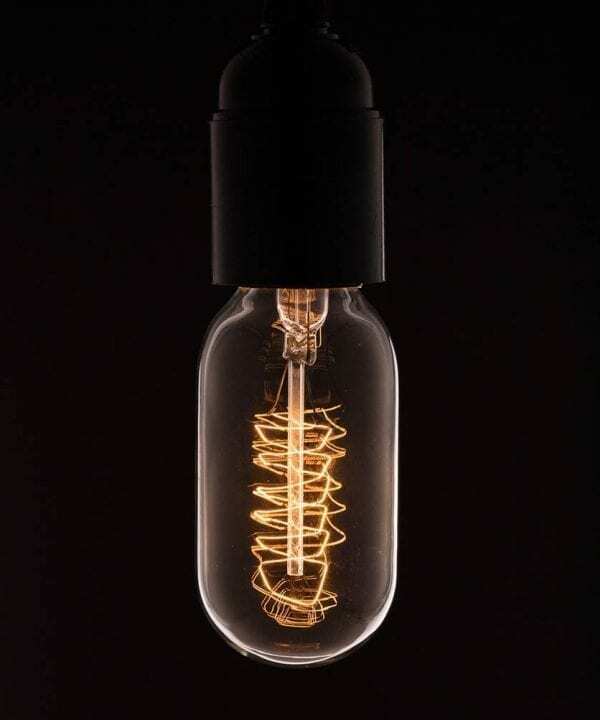 Bulkhead lighting is a great way to introduce an industrial style accent to your interior and is so cool to look at. Whilst there are many types of wall light available, few are really appropriate for achieving a modern rustic look. Many are either too fussy or too modern and it can seem like an impossible task to find just the right wall light for a more industrial, ‘undone’ look. 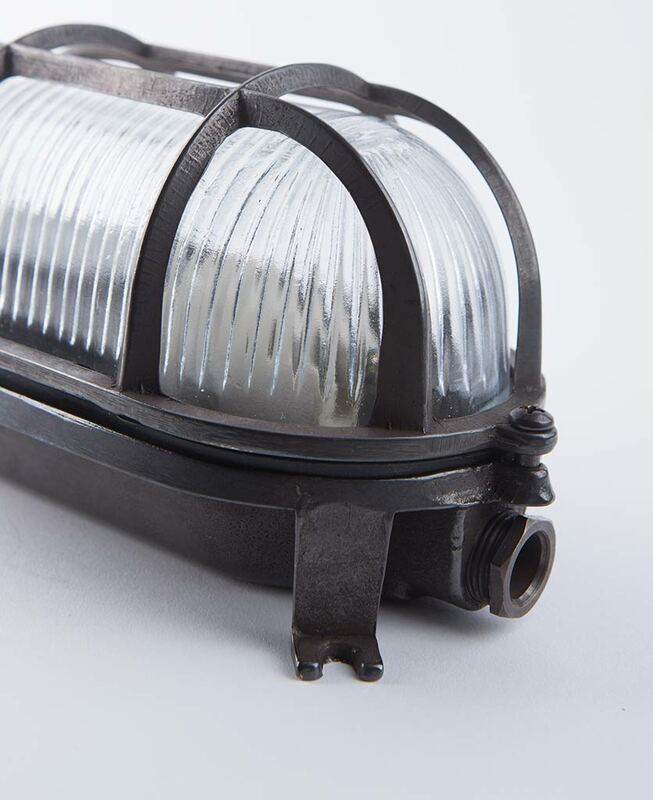 You can feel the quality of our Dave bulkhead light when you handle it. 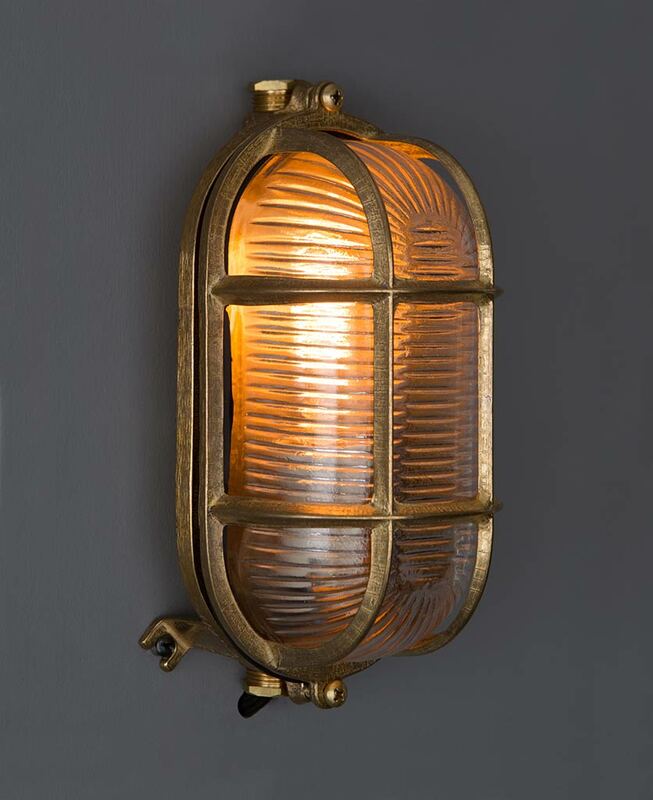 Made of solid brass and, this Dave bulkhead light will be right at home in an industrial setting. 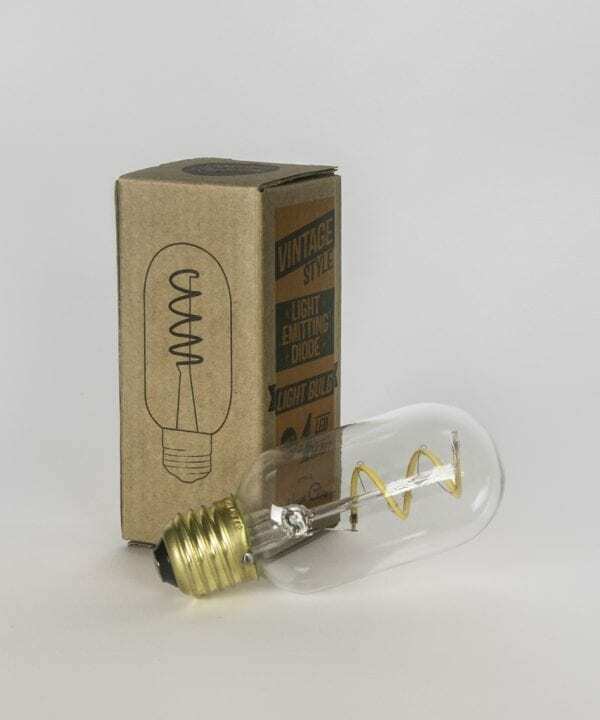 The perfect wall light to finish off your room with style. 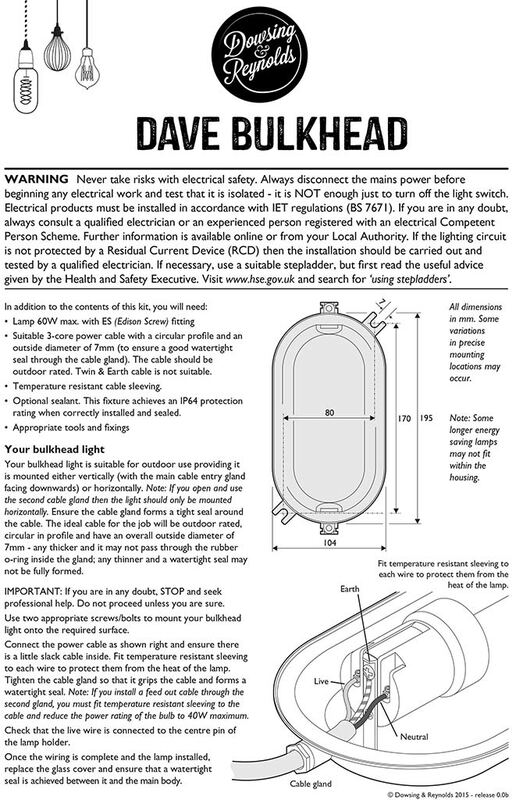 Our Dave bulkhead is a great looking bulkhead light that’s perfect if you’re looking for industrial bathroom lighting. Dave can be used outside too. Fix to an exterior wall for a stylish way to light your outside living space or alternatively, for a warm welcome home, place it next to your front door. 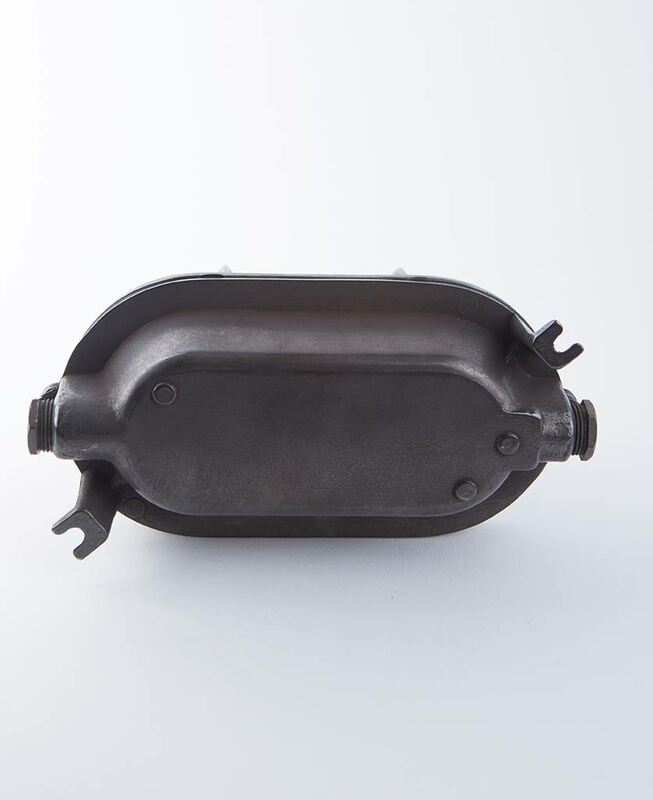 High-quality bulkhead lighting is an investment and consequently, it will last you for years. 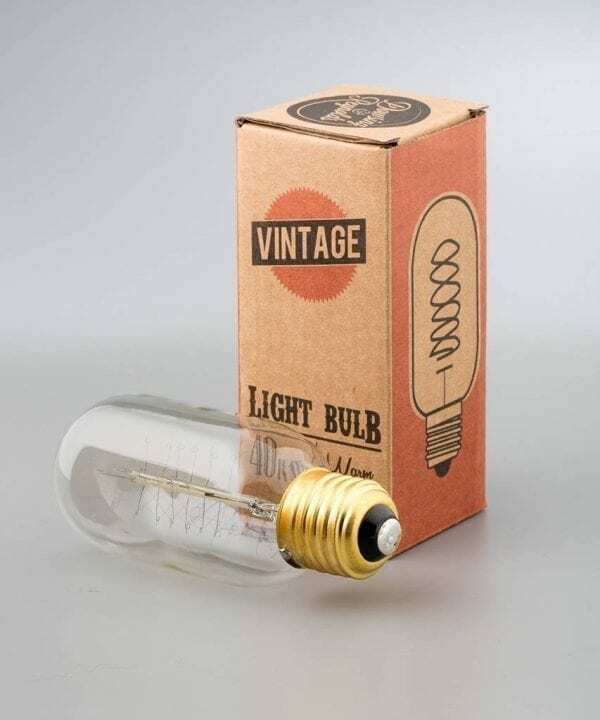 Our Dave bulkhead light is a robust and substantial light made of solid brass – you’ll feel the quality as soon as you unpack it.